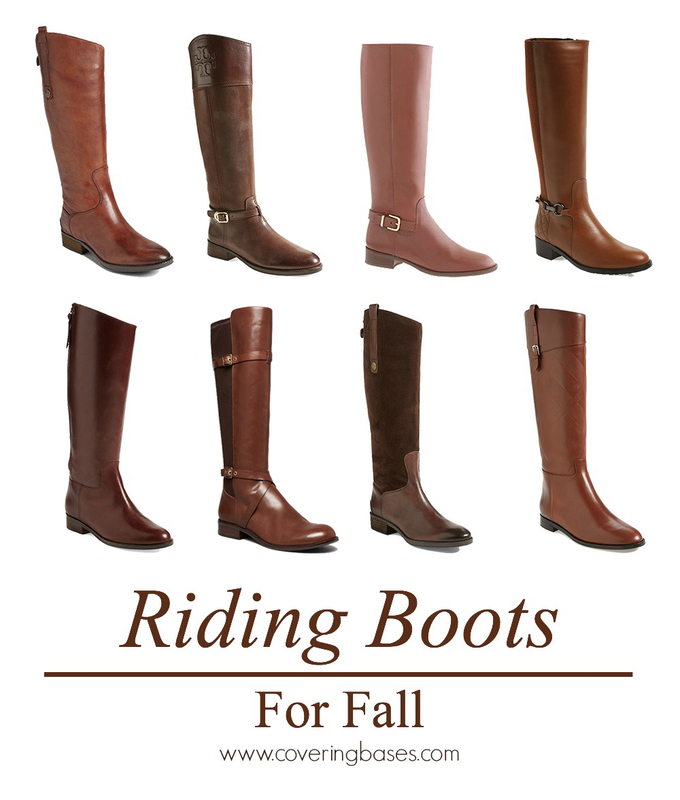 Every year I always find myself on the hunt for the perfect brown riding boot. It's surprisingly hard to find something that I love, but this year I started my search early! I wanted to share my top picks with you all. They all range in price so hopefully everyone can find something they love. I'm off to Chicago so be sure to follow along on Instagram. Have a great weekend! LOVE your picks! I have so many pairs of brown riding boots that my roommates in college used to make fun of me and say "oh another new pair of brown boots." But, once fall hits they are literally all I wear up until April. Can't wait to check out some of your picks. Beside the head protector, men's bike boots can altogether help in the insurance and wellbeing of each biker. Today, there are a great deal of boots in various styles, shading, elements, and costs.